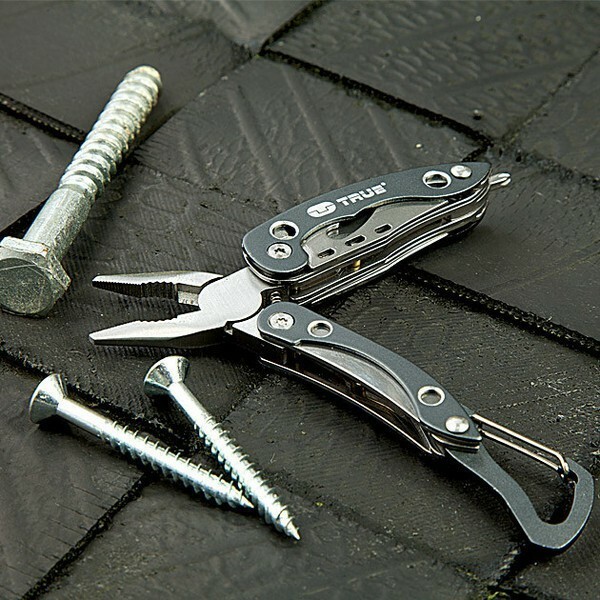 ClipTool True Utility - Small strong stainless steel multi-tool. 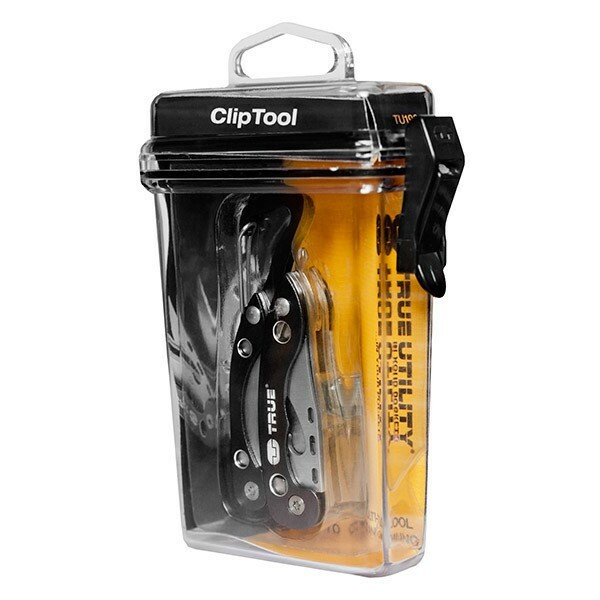 ClipTool - Small strong stainless steel multi-tool. 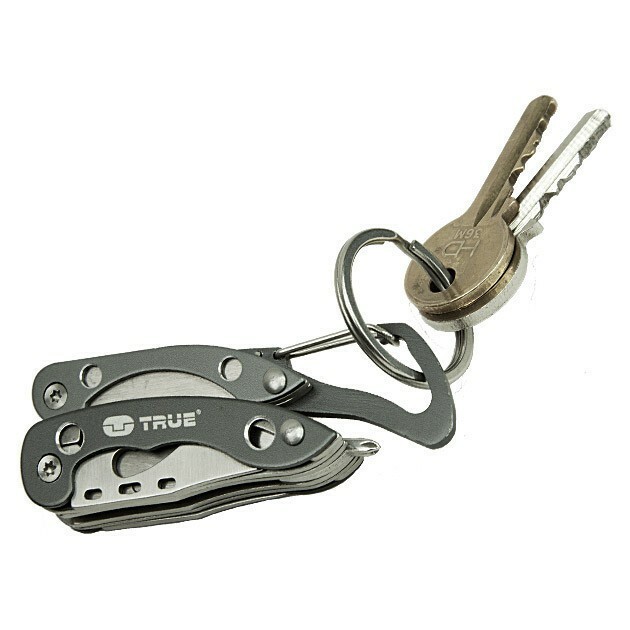 A small strong stainless steel bodied multi-tool that includes powerful small pliers, knife, file, Phillips screwdriver and bottle opener. 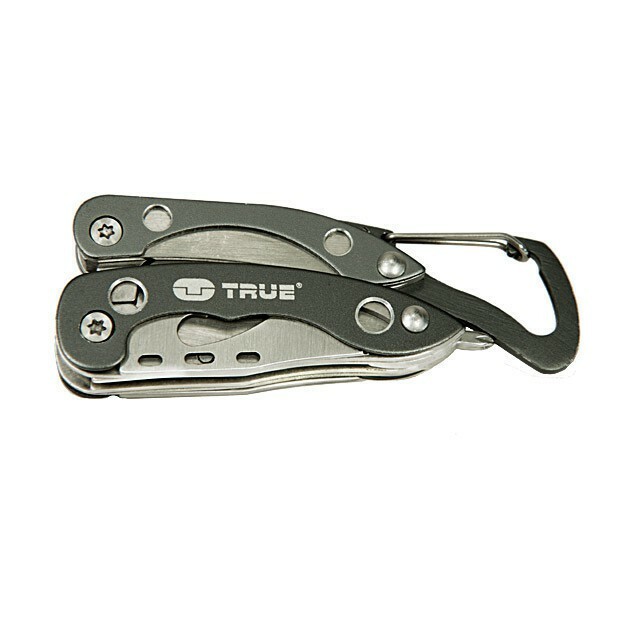 Quick release clip for easy on/off access. 74 g - 126 g with plastic box.